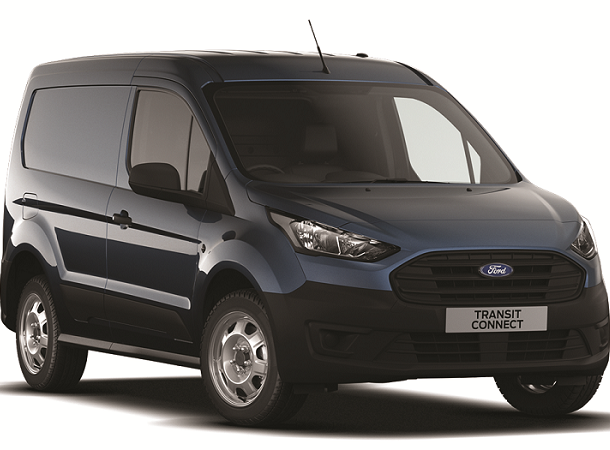 At our dedicated Transit Centres in Doncaster and York you’ll discover a plethora of fantastic Ford van deals to suit your needs. 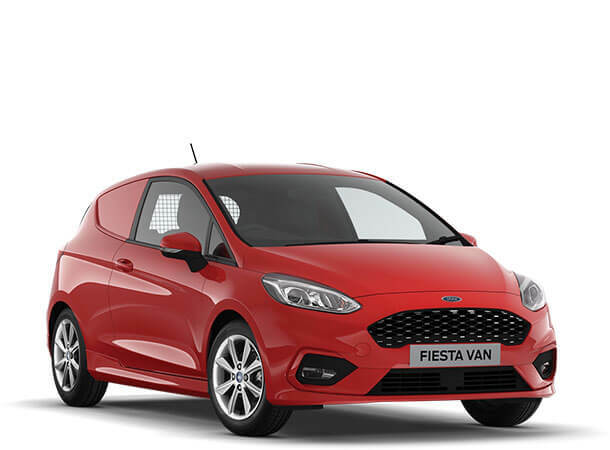 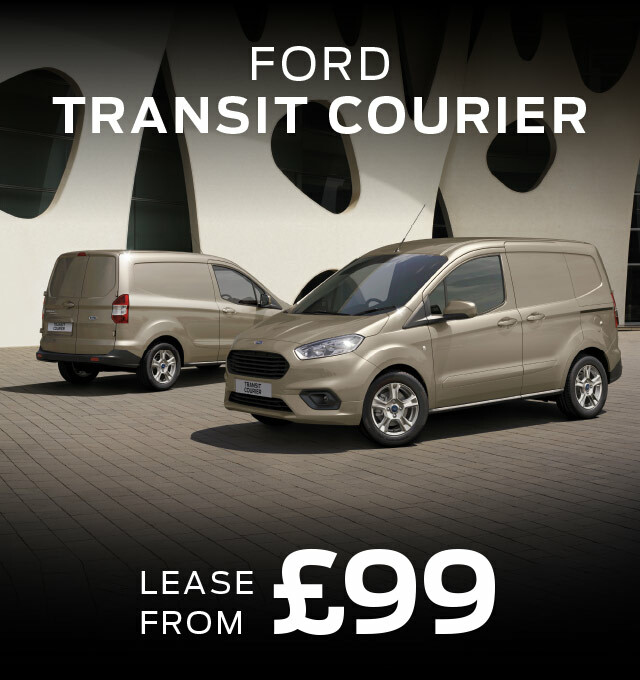 It doesn’t matter whether you’re looking for a new or used Ford Commercial, we have Ford van offers to suit all manner of budgets. 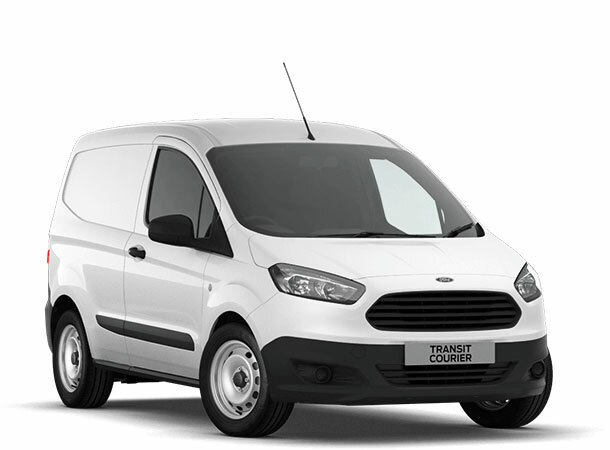 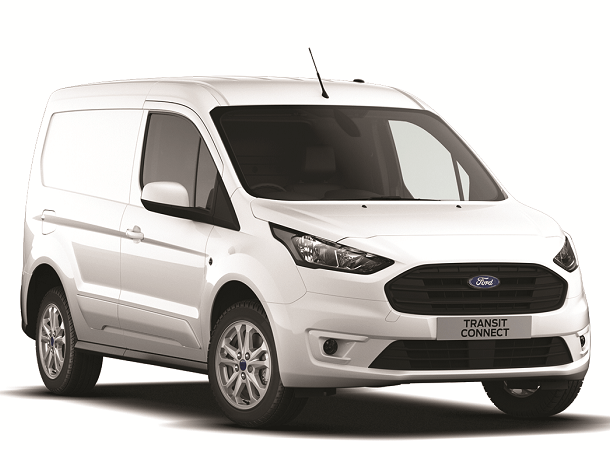 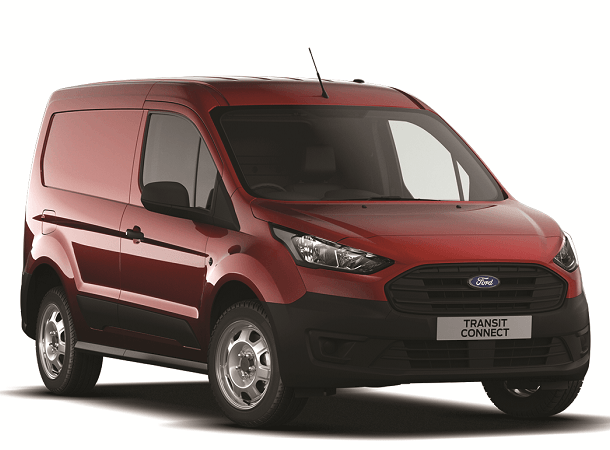 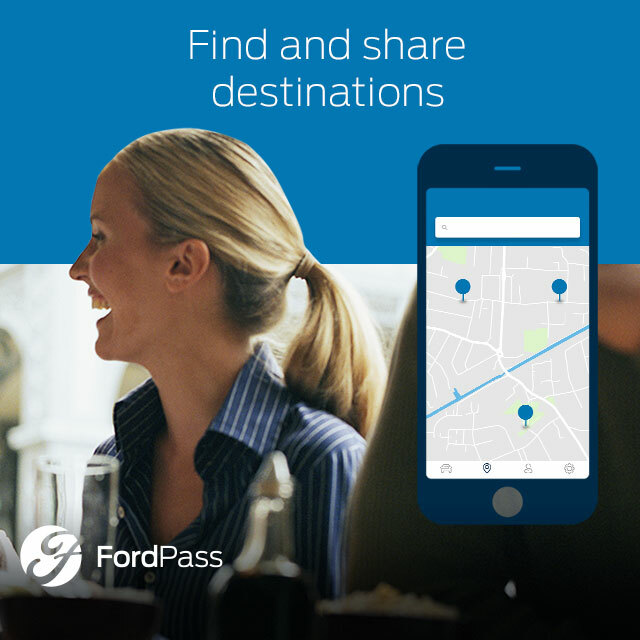 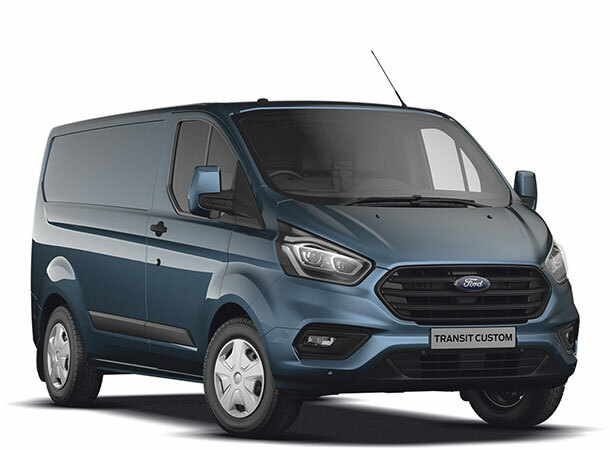 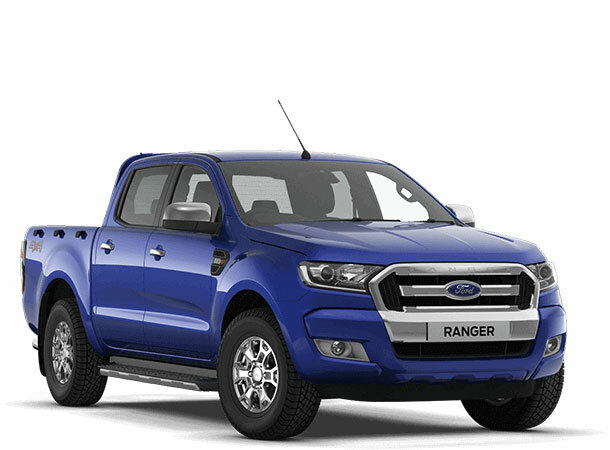 Our trained Ford experts can tailor a finance deal to suit your circumstances, whether you’re after a Ford Contract Hire package, or an affordable Ford Finance Lease deal, call us today or head over to one of our Transit Centres and discover what we can do for your business.